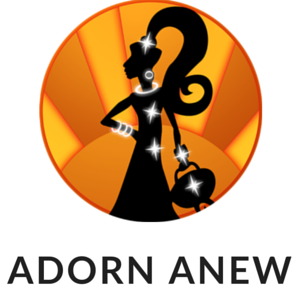 Exciting times at Adorn Anew as we have just supplied some vintage brooches to Elstree Studios! The Crown Series 2 is now in pre-production preparation, and we were pleased when the costume department that caters for extras and crowd scenes purchased some time relevant pieces from us in readiness. Guess who will be vintage brooch spotting when watching the second series? Here they are all picked and ready to be parcelled up. The Crown focuses on Queen Elizabeth II early monarchy and tells the story of the Queen’s personal journey in the public eye. In the past we have supplied one off pieces for theatre productions namely 1984 and The Sound of Music, but this is our biggest order for a production so far, and we think this is quite a coup for a small business.